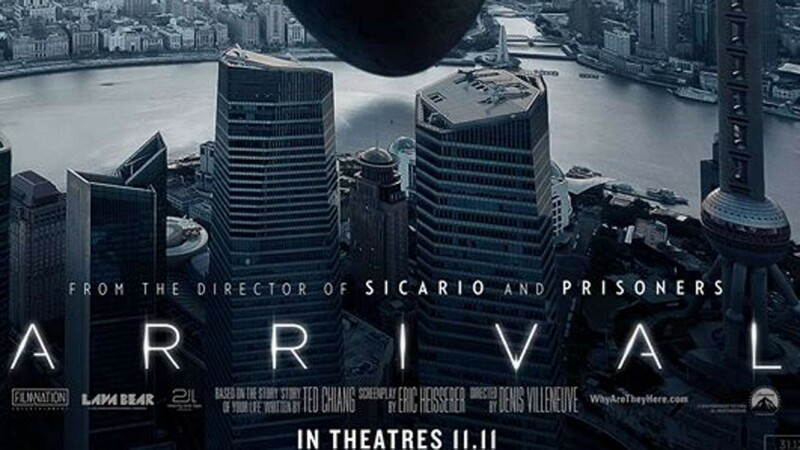 Arrival is a 2016 American science fiction drama film directed by Denis Villeneuve and written by Eric Heisserer, based on the short story “Story of Your Life” by author Ted Chiang. The film stars Amy Adams, Jeremy Renner, Forest Whitaker, Michael Stuhlbarg and Tzi Ma. When multiple mysterious extraterrestrial spacecraft touch down across the globe, an elite team is put together to investigate, including linguist Louise Banks (Amy Adams), mathematician Ian Donnelly (Jeremy Renner), and US Army Colonel Weber (Forest Whitaker). Mankind teeters on the verge of global war as everyone scrambles for answers—and to find them, Banks, Donnelly, and Weber will take a chance that could threaten their lives, and, quite possibly, humanity.